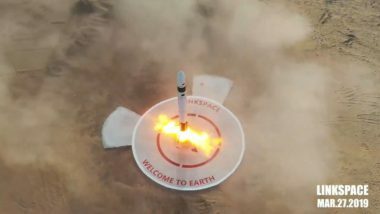 Chinese startup Linkspace succeeded with a vertical takeoff and landing test late last month on the same day fellow private launch firm OneSpace failed to reach orbit with its OS-m rocket. 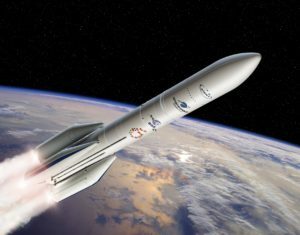 Also that week, two other Chinese companies declared success with engine tests as they push to develop new launch vehicles. 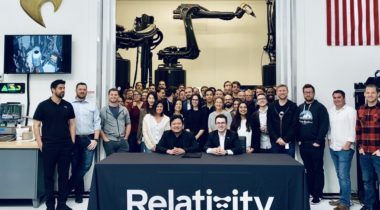 Relativity announced April 23 it has secured a contract to launch a low Earth orbit satellite for Thai startup mu Space. 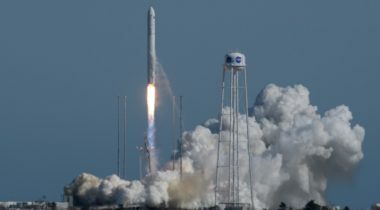 A Northrop Grumman Antares rocket successfully launched a Cygnus spacecraft April 17 carrying nearly three and a half tons of cargo bound for the International Space Station. 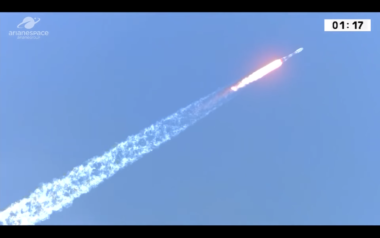 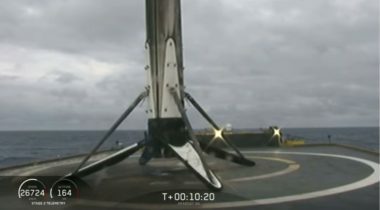 The center core of the Falcon Heavy rocket that launched a communications satellite April 11 fell over after landing in rough seas, but SpaceX said the mishap won’t affect upcoming launches. 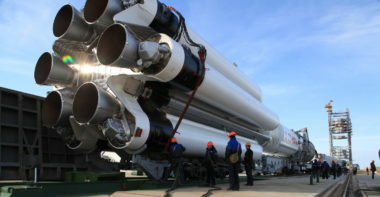 International Launch Services, the commercial sales division of Russia’s Proton rocket manufacturer Khrunichev, is now part of Glavkosmos, a Roscosmos subsidiary that sells Soyuz rocket launches. 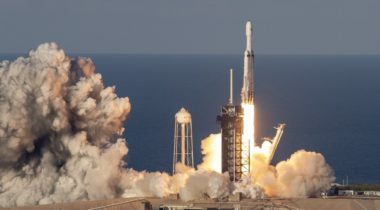 SpaceX sent the Arabsat-6A communications satellite into geosynchronous transfer orbit April 11, completing the Falcon Heavy rocket’s first commercial launch. 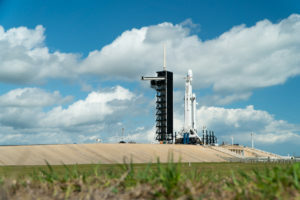 Arabsat chose SpaceX’s Falcon Heavy rocket to launch its newest satellite in order to give the satellite a longer lifespan, Khalid Balkheyour, Arabsat’s chief executive, said in an interview with SpaceNews. 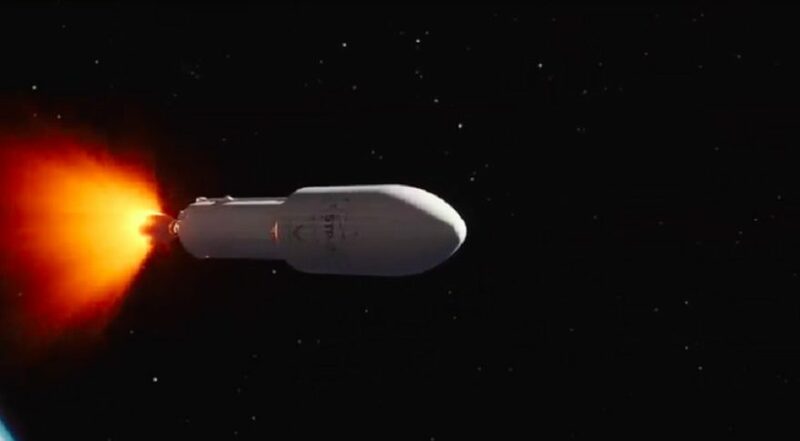 Blue Origin wants the U.S. Air Force to wait until 2021 before picking the two companies it intends use for launching critical military satellites in the decade ahead. 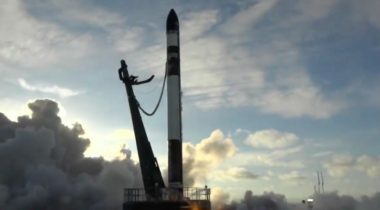 The Air Force Space Test Program has awarded contracts to Rocket Lab and Vox Space. 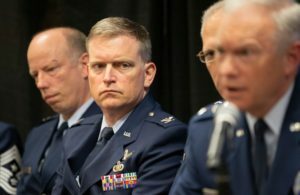 More vendors could be selected. 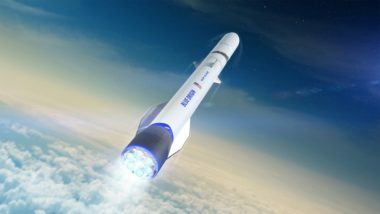 While Blue Origin is asking for a delay in the LSP decision, ULA is said to be fiercely opposed. 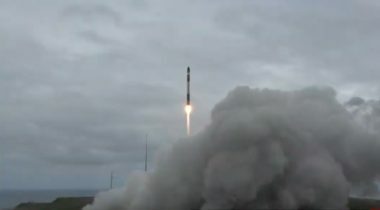 Rocket Lab successfully launched an experimental satellite for the Defense Advanced Research Projects Agency March 28 as the company looks to move to a monthly cadence of launches. 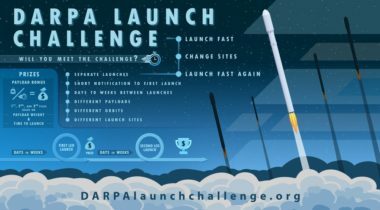 An award is anticipated in spring 2020. 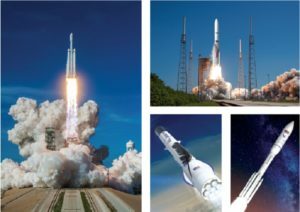 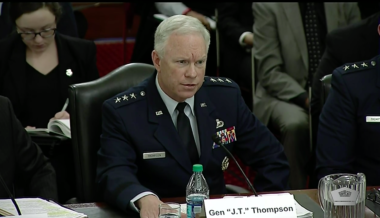 The Air Force will procure launch services from fiscal year 2020 through 2024 for launches starting in 2022.